Best of Kerala Backwaters's itinerary has been intricately designed for those who wish to see iconic sites and magnificent treasures. Kochi (Cochin), Munnar, Alleppey, Kovalam and Trivandrum are the most visited backwater places which take you close to nature and relax you peacefully with the best and simplest of things around. Enjoy leisurely walks in Cochin’s picturesque old town, experience the best sights and sounds around the backwaters of Kerala. Relax under swaying palms on Kovalam's beaches and rejuvenate your body and soul with Ayurvedic massages at charming resorts. 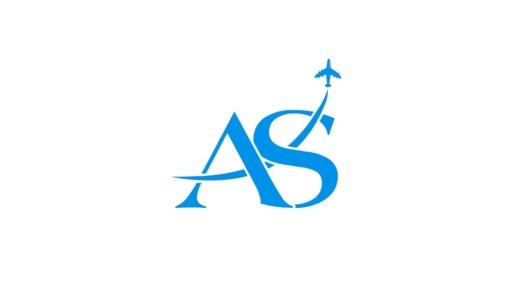 On arrival in COCHIN (Airport/Railway Station), you will be welcomed by our Asia Senses representatives and transferred to hotel for check in and take a short rest. After that, travel across the Cochin Harbor and arrive at Fort Cochin to enjoy sightseeing. 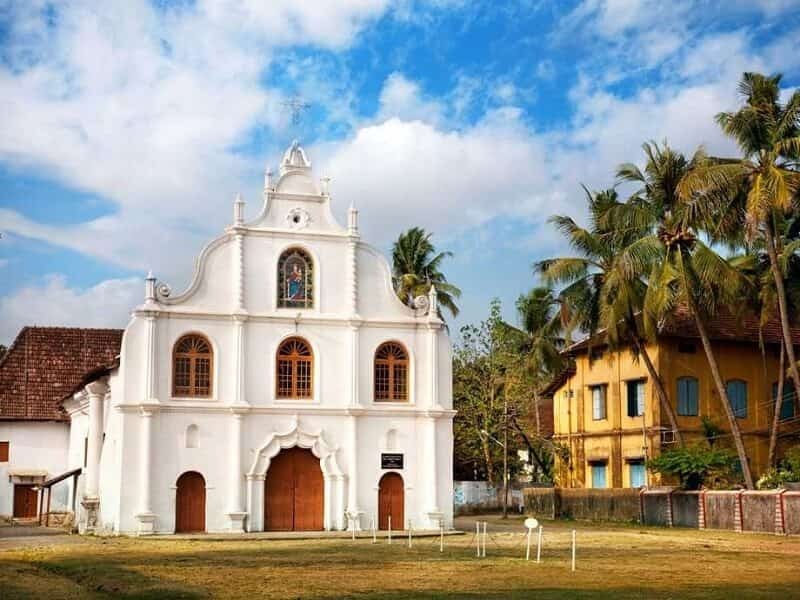 Our first destination is St. Francis Church, well-known for its beautiful architecture and ambience. It is believed to be one of the oldest churches in India, which was made by the Europeans. Next, visit Dutch Palace (Mattancherry Palace), one of the finest examples of the Keralan style of architecture interspersed with colonial influences and Jewish Synagogue, the oldest (constructed in 1567) active synagogue in the Commonwealth of Nations. In the evening, enjoy the special Kathakali dance. the dance drama from the south Indian state of Kerala. Similar to other Indian classical dance arts, the story in ‘Kathakali’ is also communicated to audience through excellent footwork and impressive gestures of face and hands complimented with music and vocal performance. Morning after breakfast checkout from hotel, we will drive towards Munnar (140 kms / 3.5 – 4 hours), a hill station situated on the Western Ghats and former resort for the British during the British Raj. Sprawling tea plantations, picturesque towns, winding lanes and holiday facilities make this a popular resort town. En-route, you can witness the beautiful Valara & Cheeyappara waterfalls and Karadipara View Point. Upon arrival in MUNNAR, check in at a tree house resort. The tree house is equipped with all the modern amenities, ensuring you a contemporary and comfortable stay. The rest of the day is free at leisure. You can stroll around the town to explore the nearby surroundings. A full day excursion tour awaits you today. 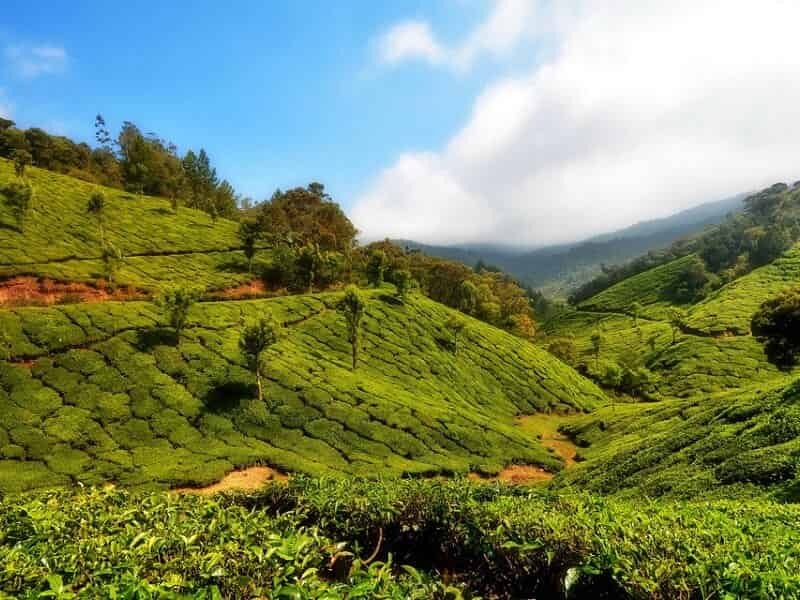 Located 1600 Meter above sea level, Munnar was once the summer resort of the British government in South India and spending holidays in Munnar is one of the best ways to take a break from your monotonous life. In the morning, explore the wonderful town Munnar which includes Old Munnar Town, Mattupetty Dam, Echo Point and Kundala Lake. Boating facilities are available at Mattupetty Dam and Kundala Lake. All these places are great for sightseeing and each place offers you a unique side of Munnar. While coming back, see a flower garden. 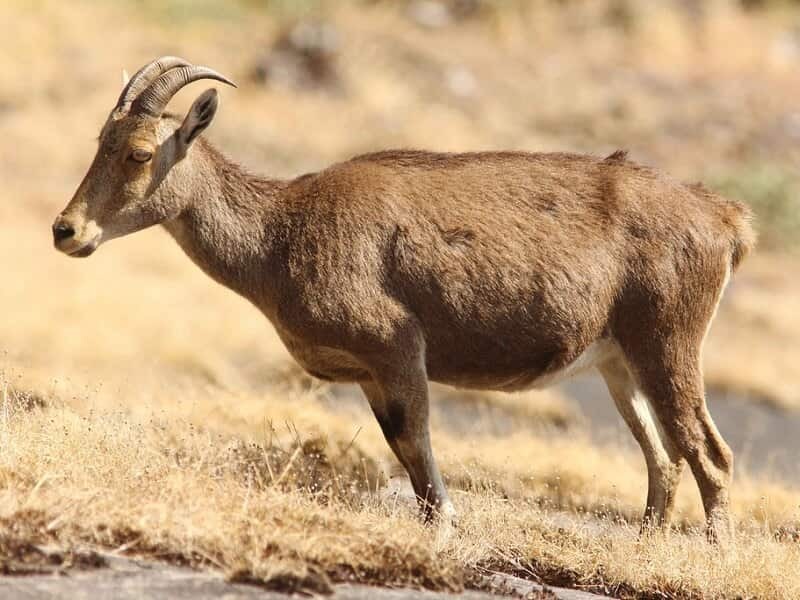 Afternoon visit Eravikulam National Park (closed from February to Mid of April) which is also known as Rajamala is the natural habitat of the endangered rare goat species Nilgiri Tahr. Apart from the Nilgiri Tahr, it is possible to find around 26 different species of mammals and 120 species of birds at this park. Then you can visit the famous Tea Museum (closed on Mondays) where you will find the tea processing & tea plantations. Return to your hotel then free at leisure. After breakfast, check out from hotel and drive to Thekkady (110 kms / 3.5 hours) which is also known as Periyar. En route make a stop to see Gap Road Bus Station, Anayirangal Dam. Upon arrival in THEKKADY (PERIYAR), check in to the hotel then begin your exploration in Thekkady & Periyar Wildlife Sanctuary with your local guide. The Periyar Wildlife Sanctuary is one of the world’s most fascinating natural wildlife reserves, spreading across 777 sq km of which 360 sq km is thick ever green forest. Noted for its geomorphology, diversity of wild life and scenic beauty, the sanctuary was declared a Tiger Reserve in 1978. If you are lucky, you may spot some illusive wildlife which can sometimes be seen here. Later today you will visit a spice plantation which is an interesting educational experience. Embark on a boat ride on Periyar Lake and the wild life sanctuary where you have a unique experience of viewing wildlife at close from the safety of a boat on the lake. The probable animals to watch are Bison, Gaur, Wild Elephants, Sambhar and a wide variety of birds. Rest of the day will be free for other activities. This morning, drive towards Alleppey via KUMARAKOM, a tiny backwater hamlet perched on the western banks of the Vembanadu Lake. The stretch of backwater is spread over 900 sq. km. Bird sanctuary in Kumarakom is a safe haven to millions of lovely birds and other species. After lunch, continue to Alleppey. In the afternoon, reach ALLEPPEY (Alappuzha) which is known as “the Venice of the East”. This charming city is the hub of Kerala’s backwaters and is home to a vast network of waterways and more than a thousand houseboats. Upon arrival in Alleppey, check into a Kettuvallam, a traditional houseboat equipped with all the modern facilities and amenities. 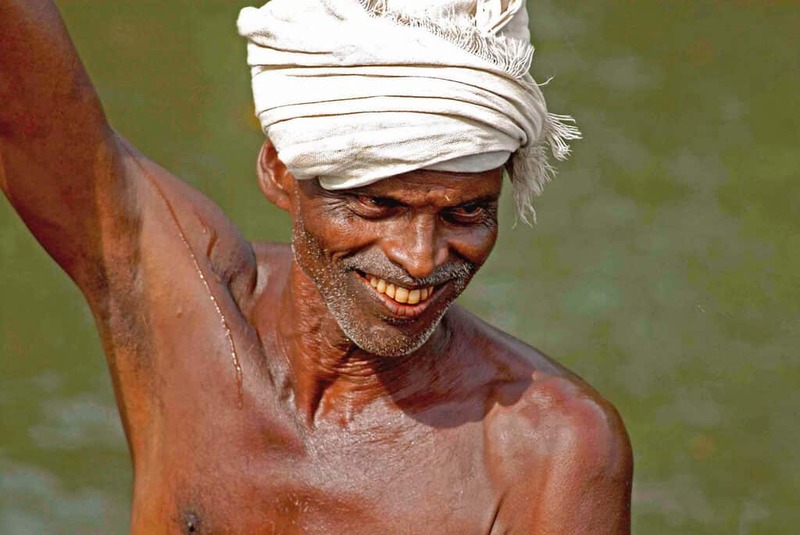 In the olden days, kettuvallam or boat with a thatched roof that covers over wooden hulls was used to carry tons of rice and spices. 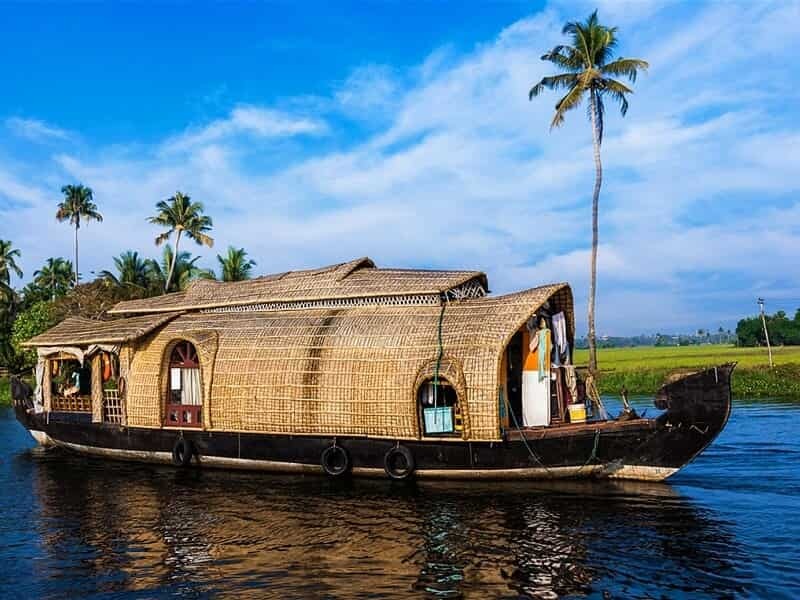 Vast stretches of paddy fields, coconut groves, serene villages, rich avian life, old temples and churches, the chorus of the ducks… These are some of the sights, sounds and fragrances of Alleppey backwaters that you are bound to experience with this overnight cruise. After breakfast, disembark from the houseboat around 09.00 AM at nearest jetty where our car and driver are waiting for you. Later, hit the road and drive to KOVALAM (175 kms / 3.5 hours), a tourist paradise with many a sight to see. 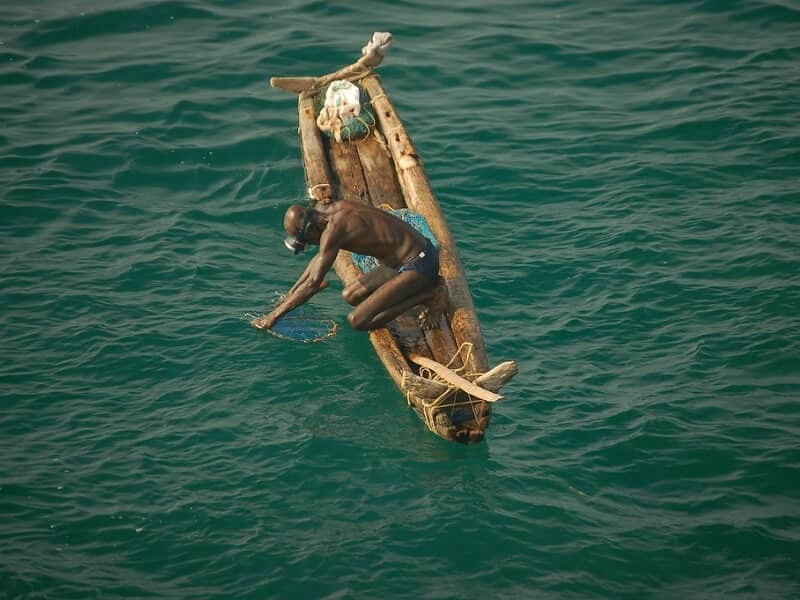 It is extremely popular among westerners due to shallow waters and low tidal waves. Arrive and check into the hotel, rest of the day at leisure. Enjoy the evening watching a spectacular sunset or swimming at the picturesque Kovalam Beach. You can opt for leisure activities like sunbathing, swimming, or Ayurveda massage / spa at your resort. This morning, follow your guide for the private full-day sightseeing tour & explore TRIVANDRUM City. Visit the temples, dedicated to Hindu deities and seek blessings. Also, get ready to be mesmerised by the Dravidian styles of architecture on murals, stone carvings, and various structures in this city of Kerala. Visit Sri Padmanabhaswamy Temple which depicts a mix of Kerala and Dravidian style of architecture, covering an area of about 2,400 sq. metres. The temple with its gopuram (tower) soaring majestically upwards is believed to be one of the 108 shrines sacred to the Vaishnavites in India. Then continue to Attukal Bhagavathy Temple, a Hindu religious shrine dedicated to Mahakali, who killed the demon king Daruka, believed to be born from the third eye of lord Shiva. 'Bhadra' means good and 'Kali' means goddess of time. So Bhadrakali is considered as the goddess of prosperity and salvation. Nearby, the Napier Museum which dates back to 1880 is a combination of the Kerala, Mughal, Chinese and Italian architectural styles. The building has an unique natural air-conditioning system. A visit to this museum gives you the glimpses of Kerala’s rich cultural heritage. After lunch, proceed to Kuthira Malika, built in 1840, an example of traditional Keralan architecture, with its typical sloping roofs, overhanging eaves, pillared verandas and enclosed courtyards. Intricate carvings adorns the wooden ceilings, with each room with a distinctive pattern. The building displays the collections related to the Travancore royal family, whose regional capital was here from the 18th–20th centuries. 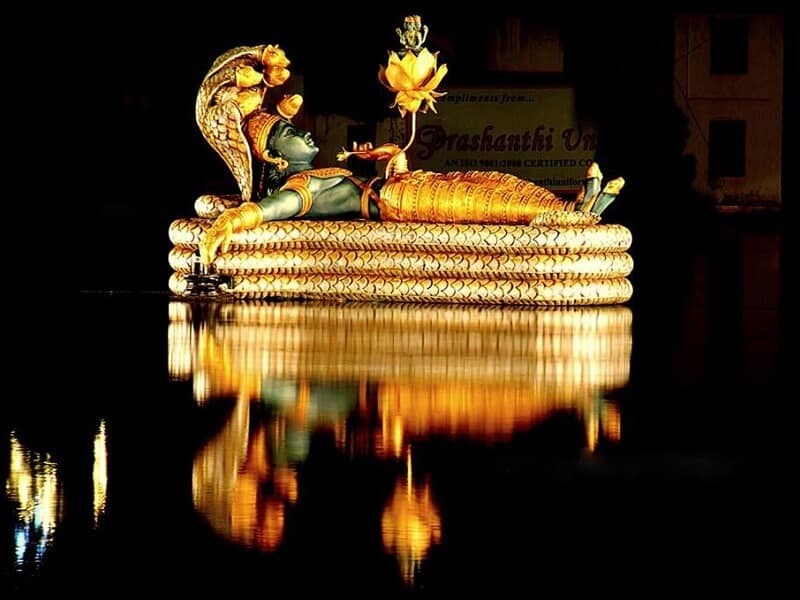 The last attraction today is Sri Chitra Art Gallery. It houses paintings from the Mughal, Rajput and Tanjore schools of art. Besides these, the gallery has a rare collection of paintings by Raja Ravi Varma, Svetoslav and Nicholas Roerich. An Oriental collection consisting of paintings from China, Japan, Tibet and Bali are a visual treat to the visitors. 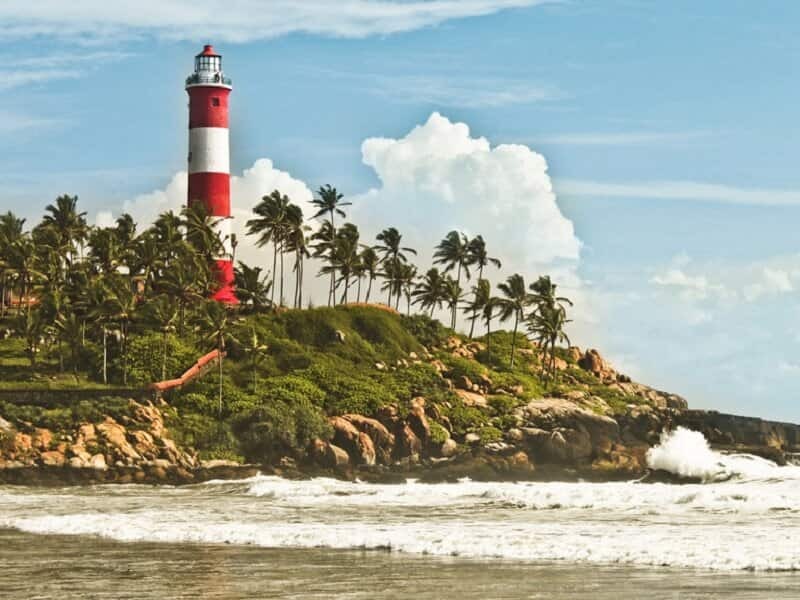 On the way back to Kovalam, spend rest of free time to relax on the famous Shankumugham Beach or Light House Beach. Later, return to the hotel. After breakfast, free at leisure until you will be transferred to the Trivandrum airport/railway station based on the departure schedule for your onward journey with wonderful memories of the tour.